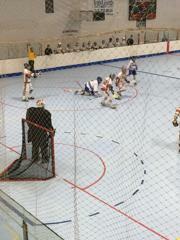 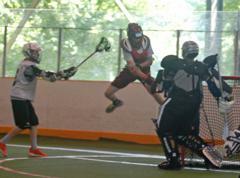 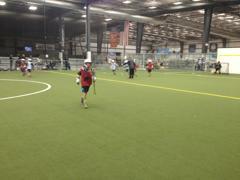 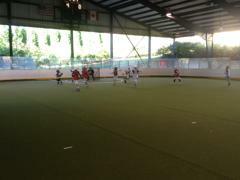 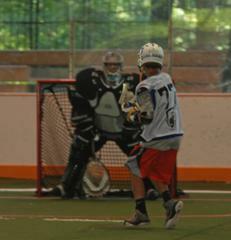 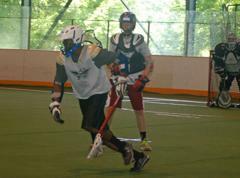 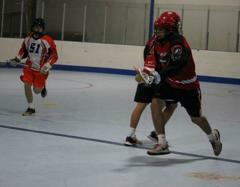 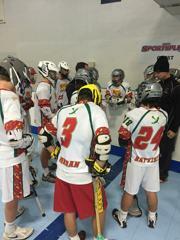 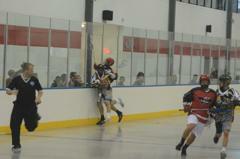 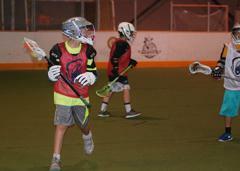 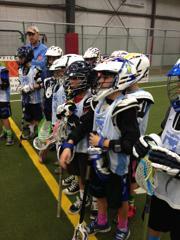 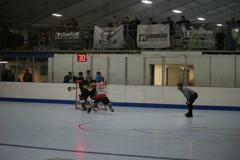 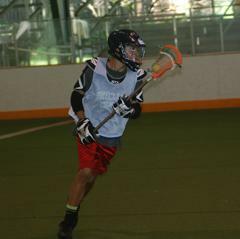 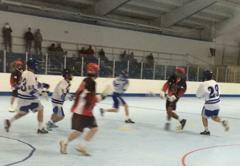 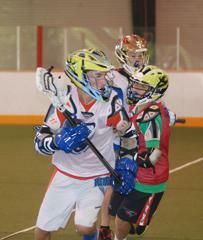 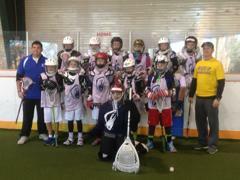 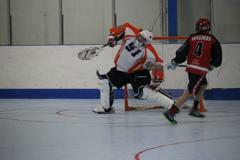 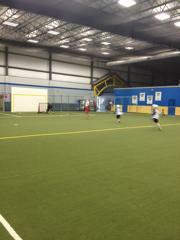 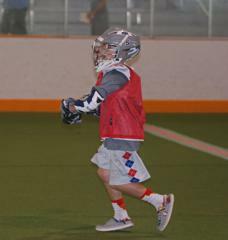 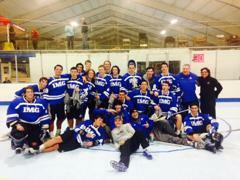 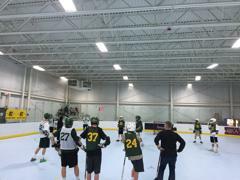 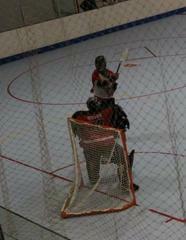 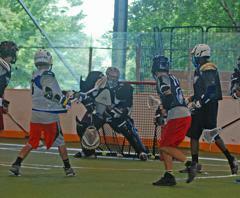 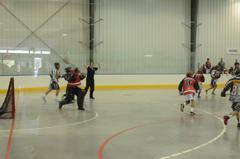 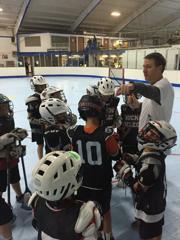 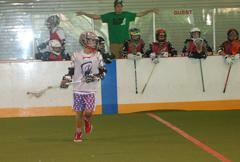 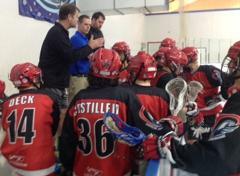 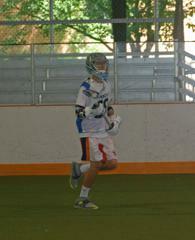 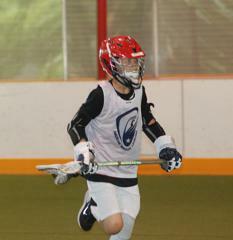 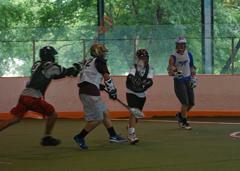 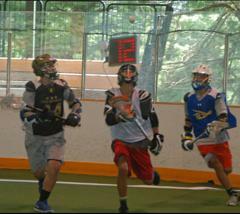 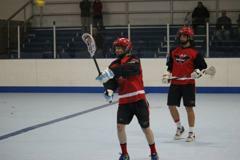 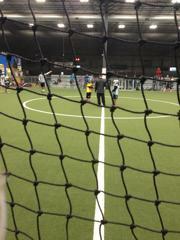 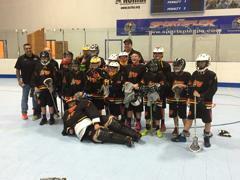 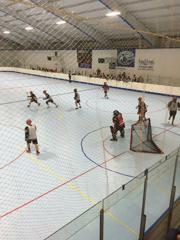 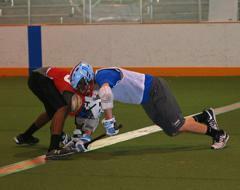 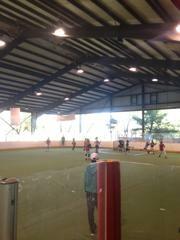 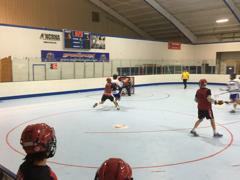 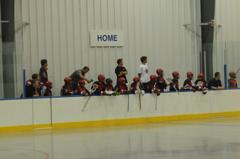 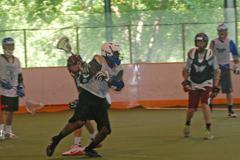 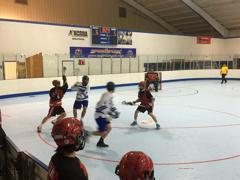 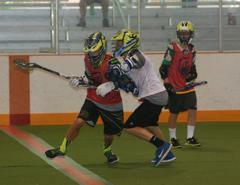 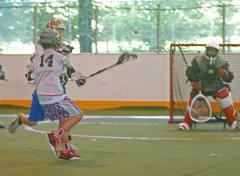 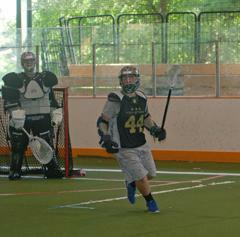 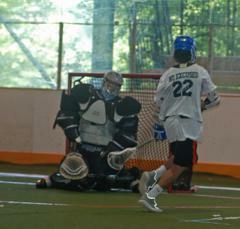 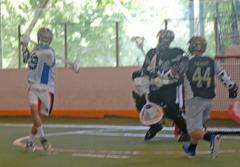 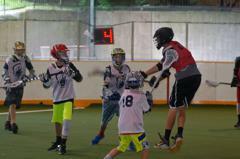 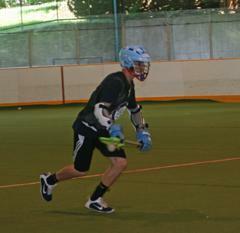 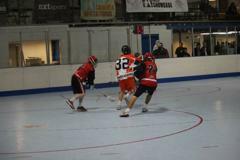 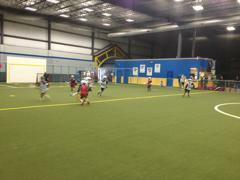 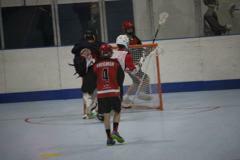 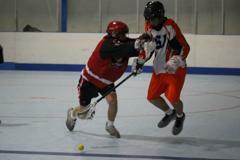 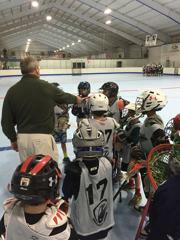 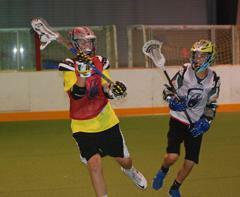 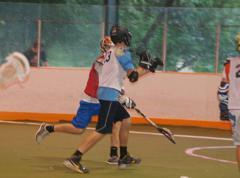 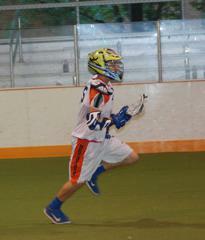 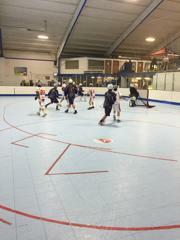 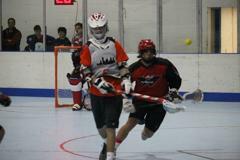 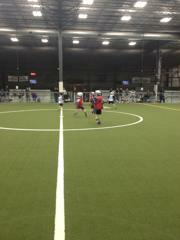 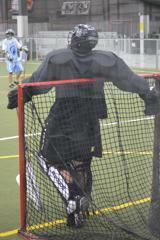 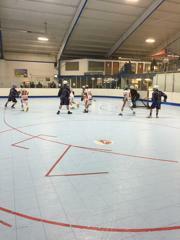 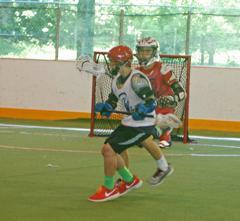 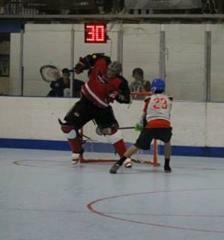 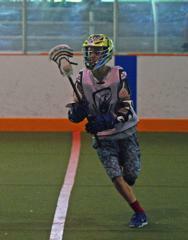 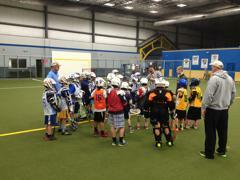 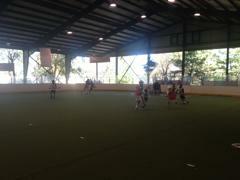 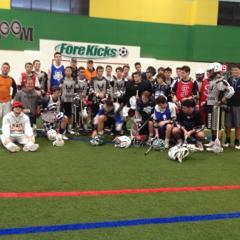 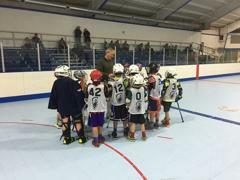 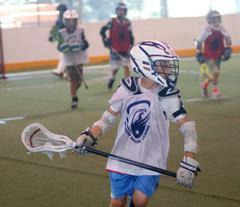 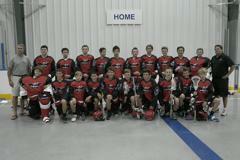 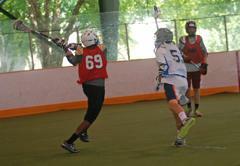 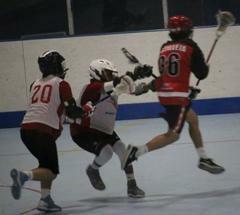 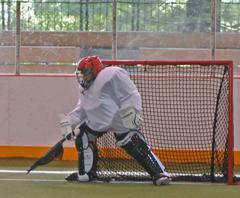 Teams traveled to Feasterville SPortsplex in Feasterville, PA for the IMG Indoor Nationals Championship. 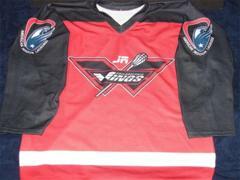 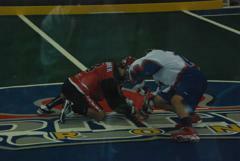 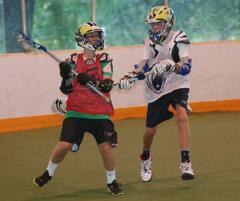 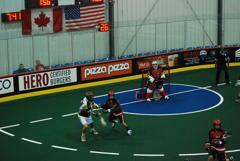 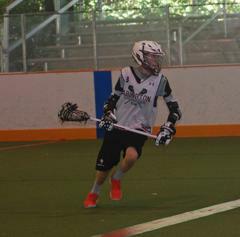 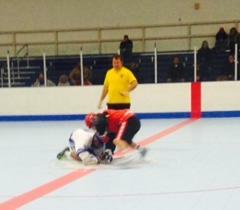 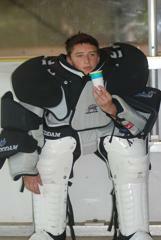 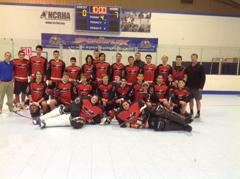 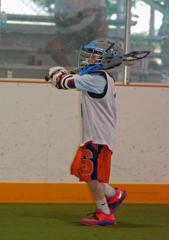 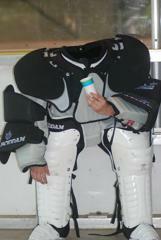 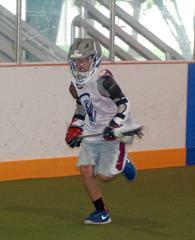 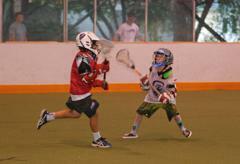 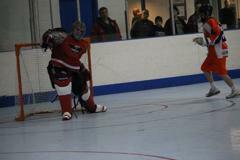 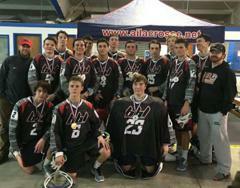 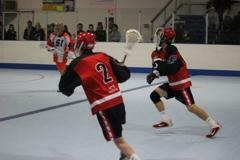 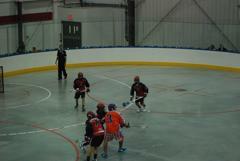 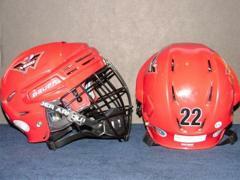 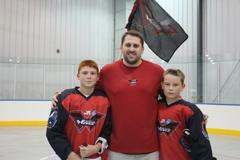 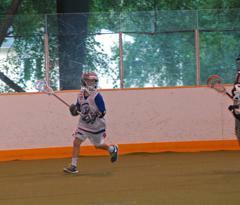 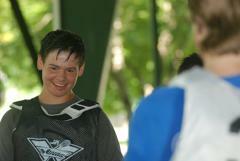 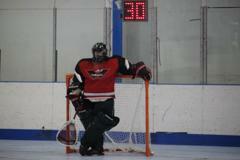 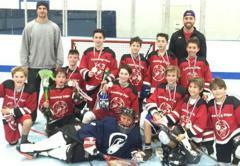 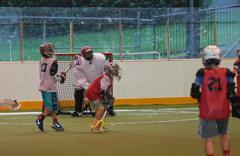 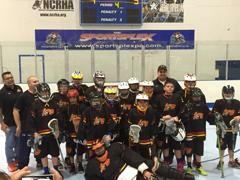 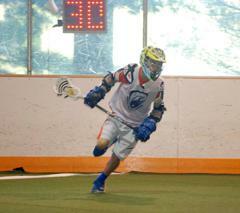 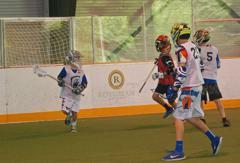 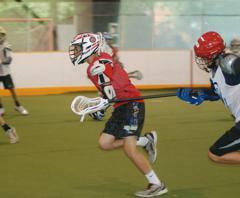 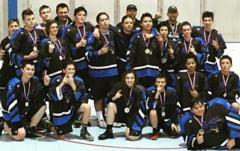 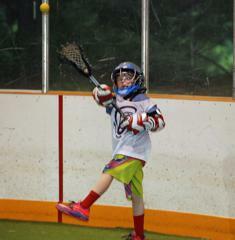 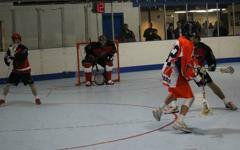 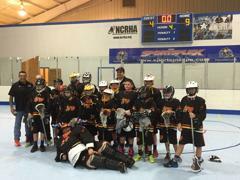 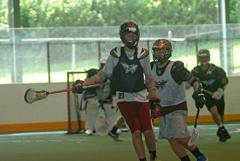 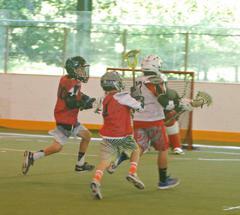 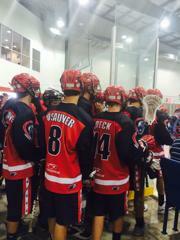 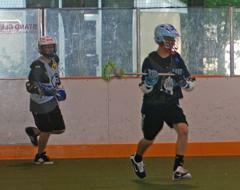 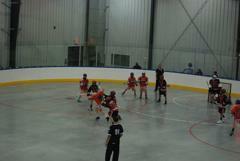 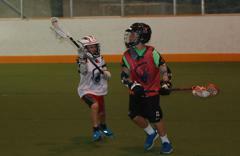 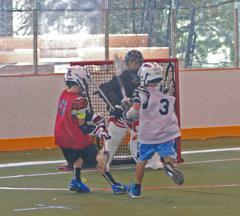 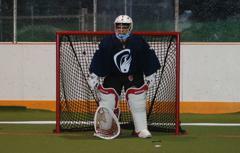 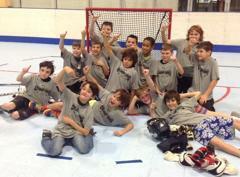 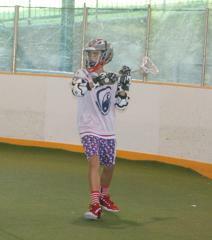 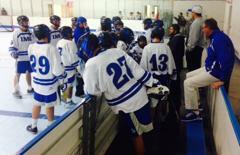 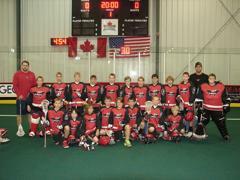 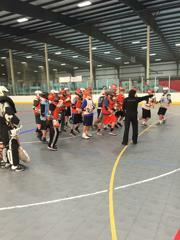 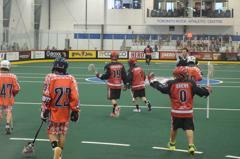 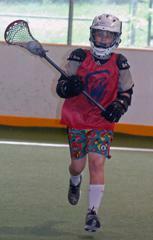 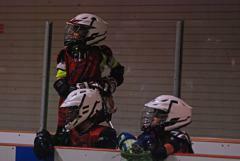 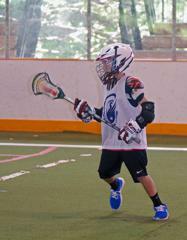 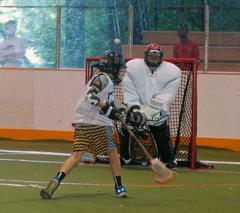 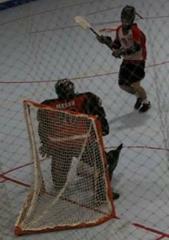 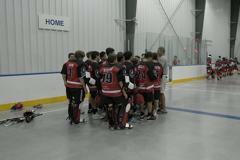 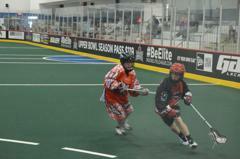 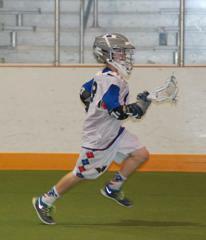 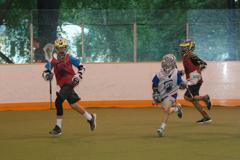 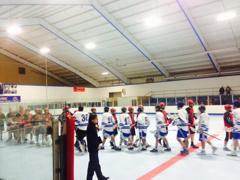 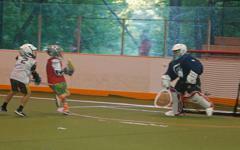 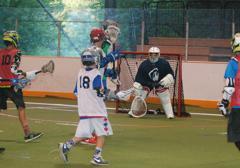 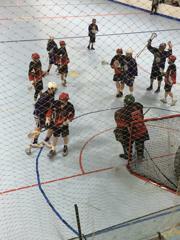 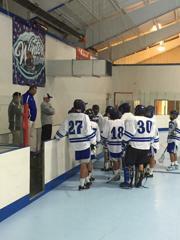 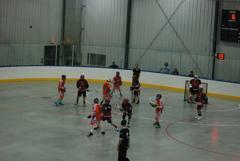 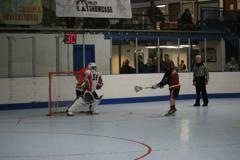 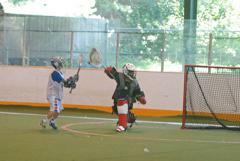 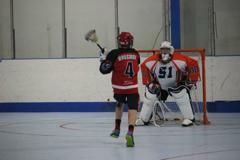 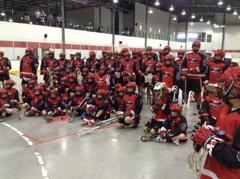 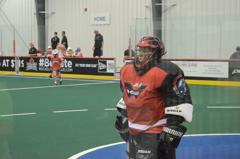 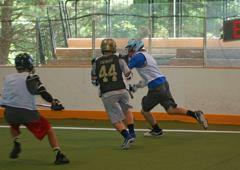 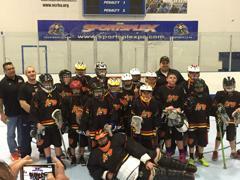 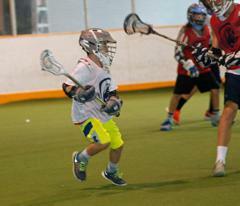 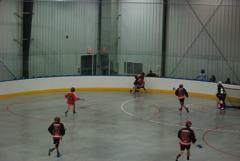 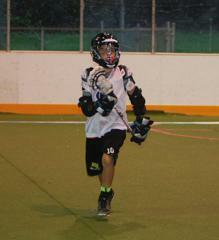 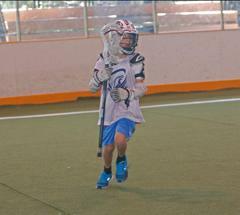 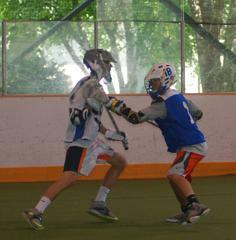 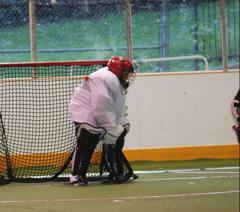 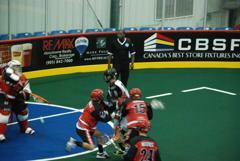 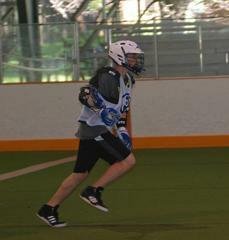 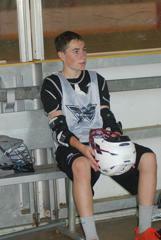 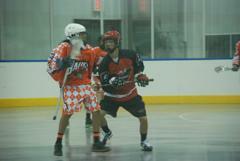 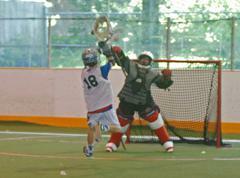 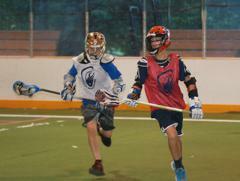 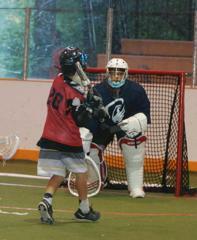 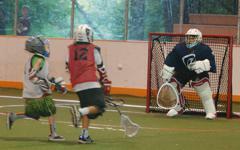 AILA & the Jr Wings traveled up to Oakville, Ontario to take part in the Jr NLL Champions Cup Tournament. 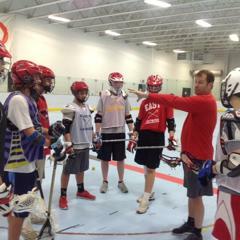 AILA traveled to Seneca High School for the annual SJYLAX Tournament and to the Liberty Shootout and gave a few clinics to players! 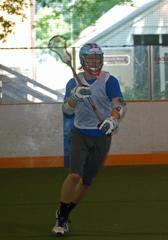 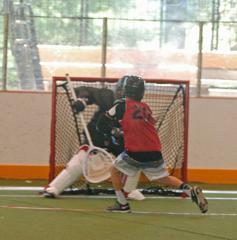 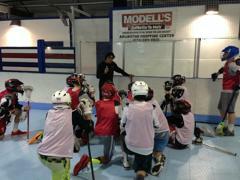 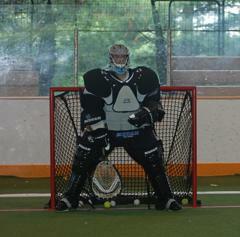 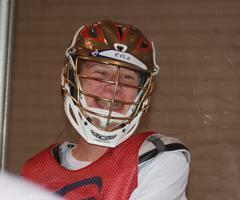 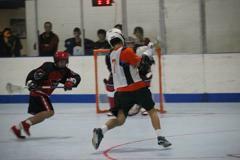 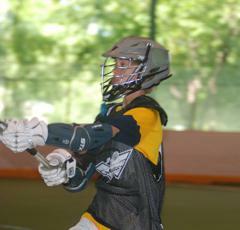 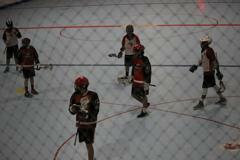 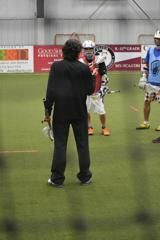 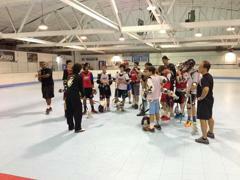 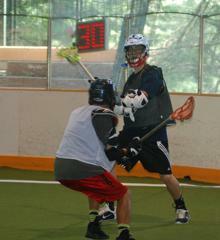 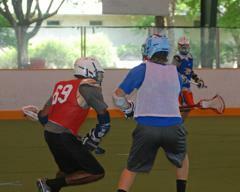 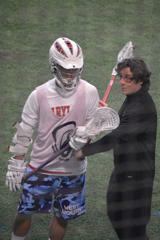 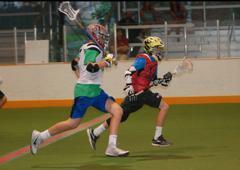 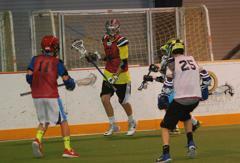 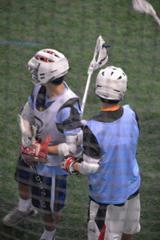 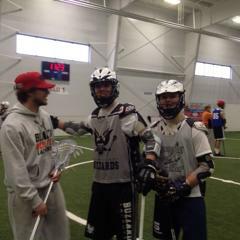 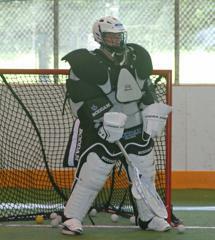 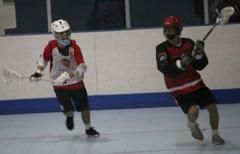 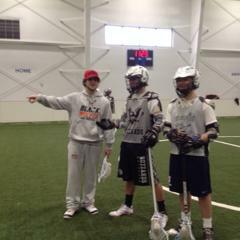 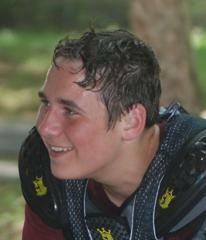 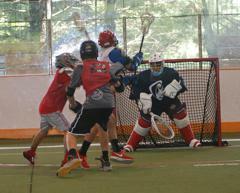 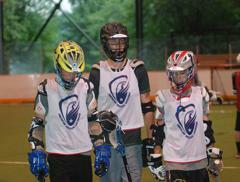 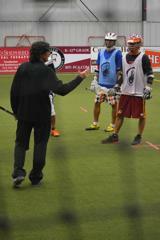 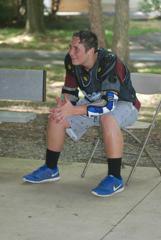 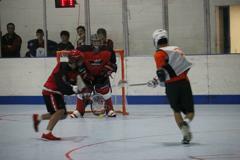 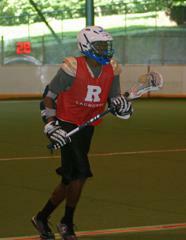 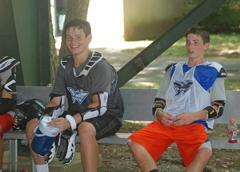 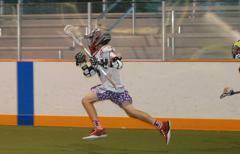 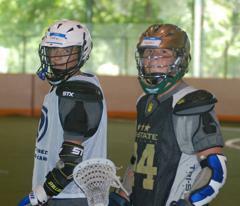 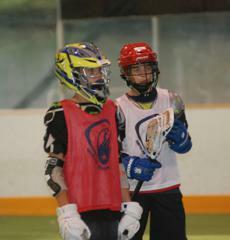 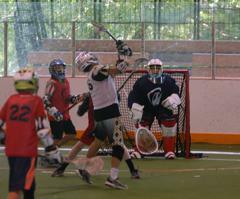 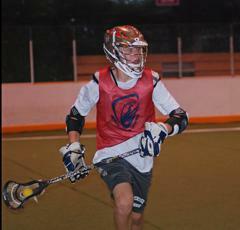 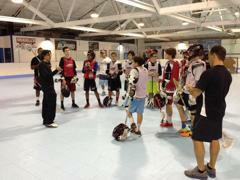 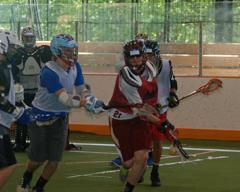 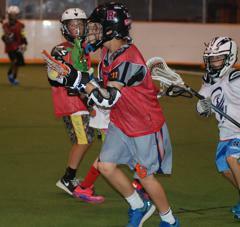 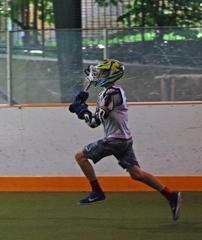 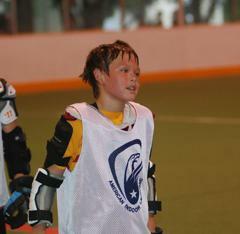 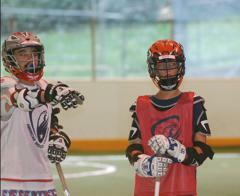 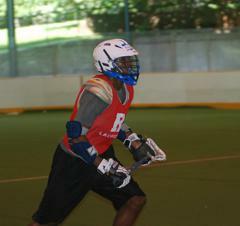 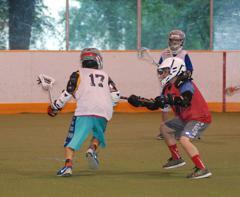 Eleven lacrosse players from Kyoto University in Japan, traveled over to the United States to train with AILA. 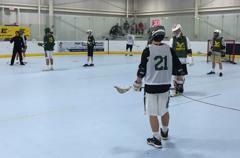 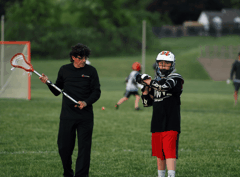 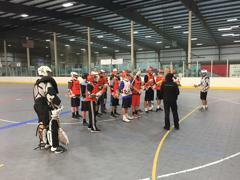 Day 3 - The Kyoto players took off down Interstate 76 to Downingtown, PA to train at United Sports Training Center where they met Downingtown East's JV team and some LYA lacrosse players. 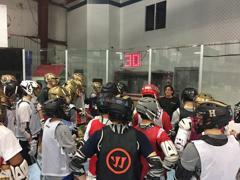 Day 2 - The Kyoto University players traveled to Bucksmont Indoor Sports Center to train with AILA and met the La Salle College High School Explorers boys team.